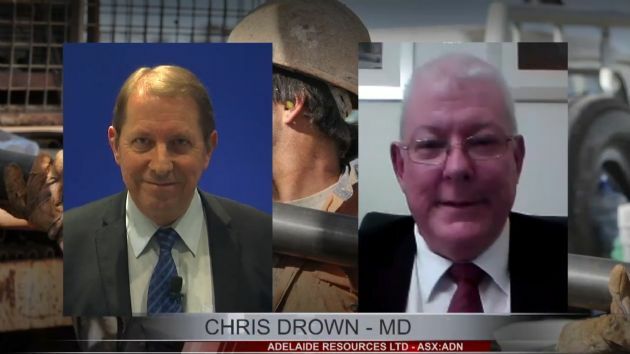 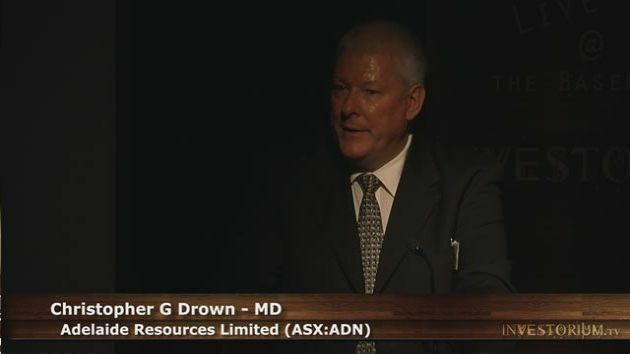 Andromeda Metals Ltd (ASX:ADN) announces Pilbara gold project acquisition, $2 million capital raising and board restructure. 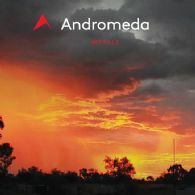 Andromeda Metals (ASX:ADN) holds the Moonta copper project, located on the Yorke Peninsula in South Australia. 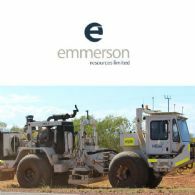 The project area is highly mineralised and includes numerous historically mined deposits, as well as more recent copper discoveries including the Bruce Zone at Alford West and the Wombat deposit located approximately 3km to the west. 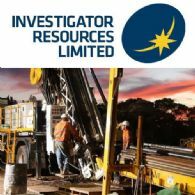 Investigator Resources Limited (ASX:IVR) undertook a scout drill program in March 2017 of 20 aircore holes totalling 1,076m of drilling with depths between 30m and 90m. 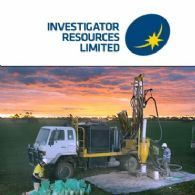 The program primarily targeted soil anomalies for silver deposits similar to the Paris silver deposit located about 10km to the east in the adjacent 100% IVR-held tenement. 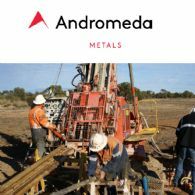 Andromeda Metals (ASX:ADN) remains focused on advancing its Wudinna Gold Project into production, but welcomes the positive results achieved to date by the TJV. 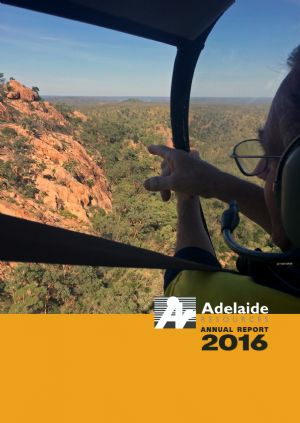 The Company&apos;s 25% equity in the graphite discovery potentially represents a valuable additional mineral asset. 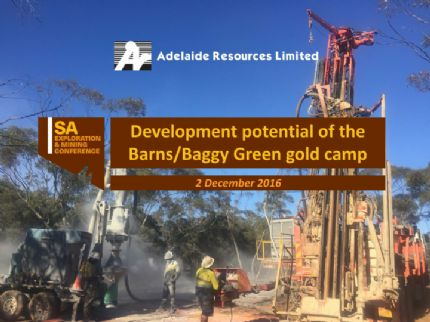 The main priority of Andromeda Metals Ltd (ASX:ADN) is progressing the wholly owned Wudinna Gold Camp, a cluster of gold prospects including Barns, Baggy Green and White Tank, into production. 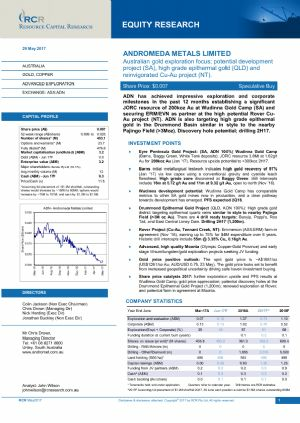 Andromeda Metals Ltd (ASX:ADN) is pleased to announce that it has received a copy of an independent research report on the Company from Resource Capital Research (analyst: John Wilson). 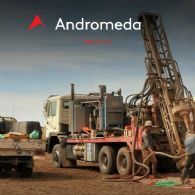 Andromeda Metals Ltd (ASX:ADN) is pleased to advise that it has been successful in its application for participation in the Federal Government&apos;s Exploration and Development Incentive Scheme for the 2015-16 financial year. 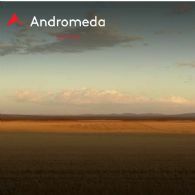 Andromeda Metals Ltd (ASX:ADN) holds the 819km2 Moonta copper project on South Australia&apos;s Yorke Peninsula. 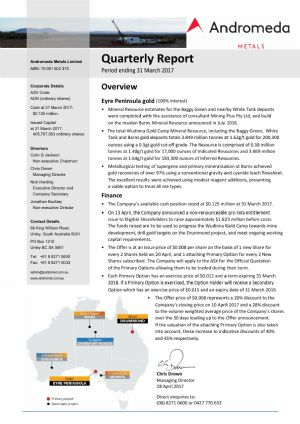 A review of the assay results of Company and historical drill holes on the Moonta copper project has confirmed the presence of significant cobalt at a number of prospects, with the most substantial results at Willamulka and Alford West.